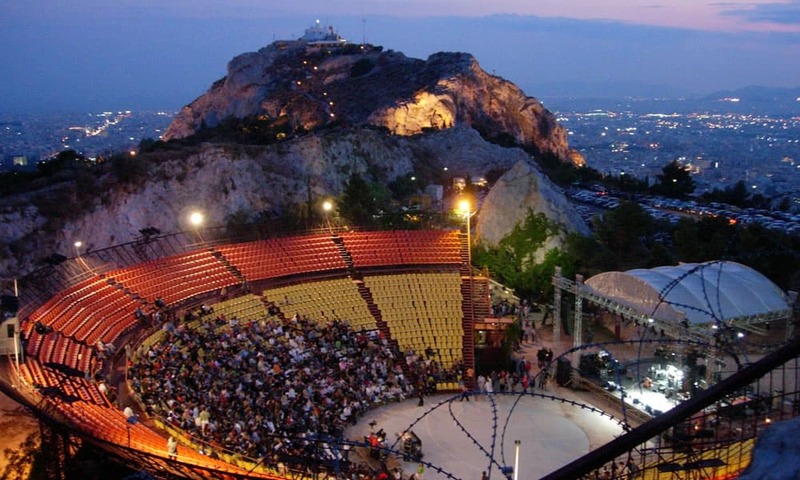 The theater of Lycabettus started getting built in 1964 at the site of an old quarry. 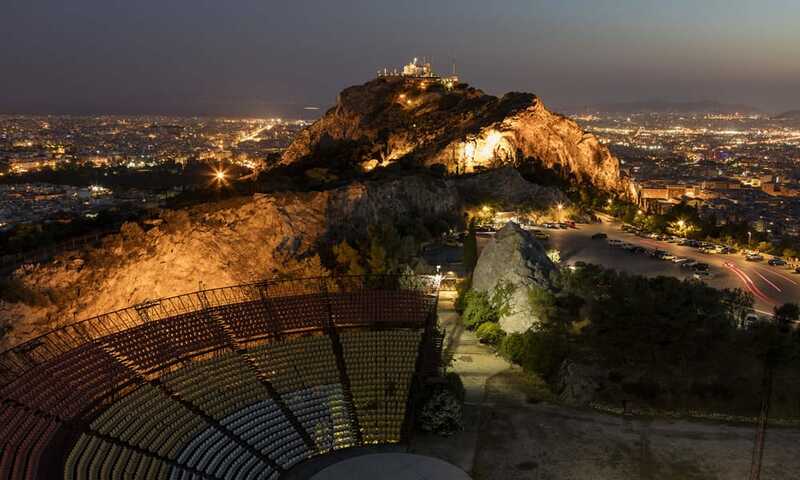 It was designed by the architect Takis Zenetos with the initiative of actress Anna Synodinou, in order to present performances of ancient drama. 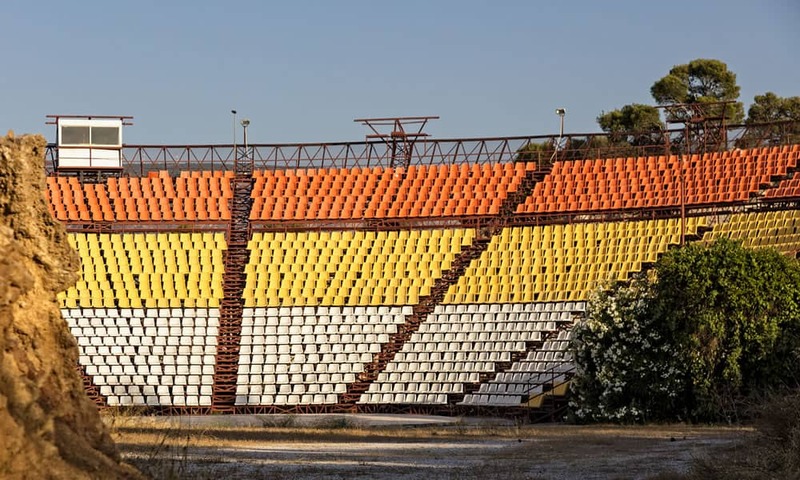 It has a capacity of 3,000 seats and during the summer, major cultural events are hosted, attracting thousands of music and theater enthusiasts.